So apparently the upcoming film, The Amazing Spider-Man, which features an entirely new cast, a new director, and a storyline that isn’t technically related to the previous Spider-Man films in any way, isn’t a reboot at all, but rather a side story. Even though the movie has its own title that isn’t Spider-Man 4, many of the characters from the original trilogy aren’t in the new movie and Spider-Man even wears a different suit. But it is not a reboot. In an interview which will appear in a print edition of Entertainment Weekly, Avi Arad, the chief creative officer at Marvel Entertainment and the CEO of Marvel Studios, has claimed that the upcoming film won’t restart the franchise at all. While the idea of rebooting a franchise that has been inactive for less than four years wasn’t exactly the best received news ever, Arad seems to suggest that the film will operate within the confines of the three existing movies. That means we can all relax knowing that dancing emo Spidey and the horribly handled introduction of Venom are officially canon and cannot be remade. Great. Arad’s statement directly contradicts earlier announcements from both Columbia and Marvel Studios, which have both officially listed the movie as a reboot of the franchise in press releases and formal statements. The film will also take place during Peter Parker’s high school years, which would be in contrast to the later films’ continuity that featured the new film’s villain, Dr. Curt Conners aka The Lizard, as a professor to Parker in college (played by Dylan Baker). It also doesn’t make sense in the original films’ mythology, which granted Spider-Man his web-shooters as a function of his anatomy—the new movie sticks to the comic book origins and features the devices as mechanical. So while the news that it is not a reboot may come as a surprise to many, including perhaps the filmmakers, at least we can hold onto the image of Thomas Haden Church as the kindly bank robber who just happened to stumble into an insanely dangerous experiment in the middle of New York City that atomized him and gave him near god-like powers. Hooray. 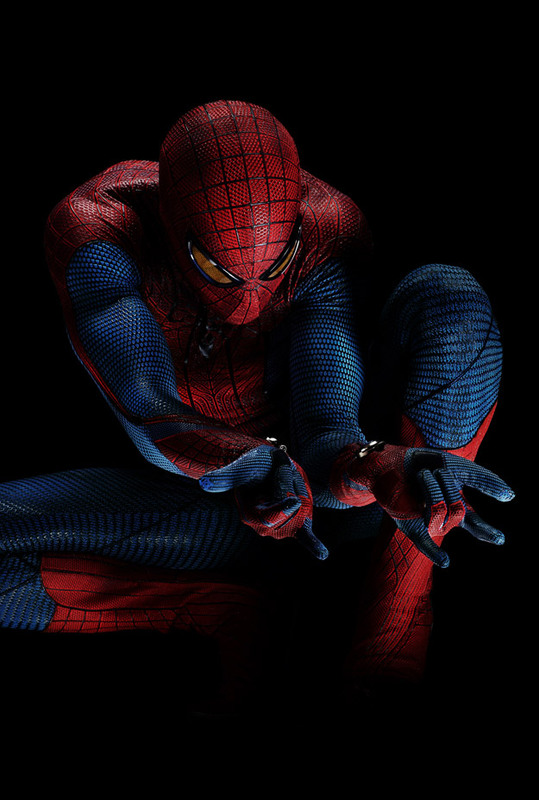 The Amazing Spider-Man is due in theaters in 3D on July 3, 2012.